London’s West End LIVE is returning! Calling all theatre lovers! 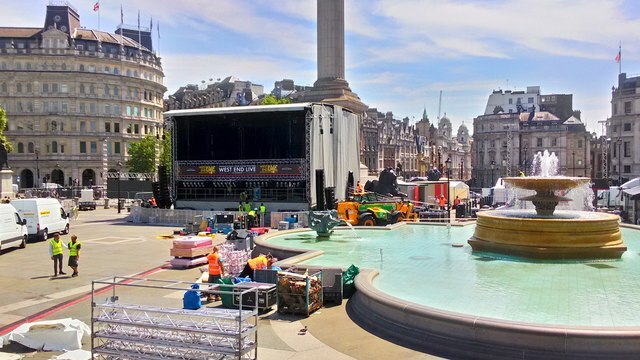 This year’s West End LIVE is getting ready to showcase performances from top west end musicals in Trafalgar Square from the 22nd to 23rd June 2013. Presented by Westminster City Council and the Society of London Theatre in association with MasterCard, last year’s West End LIVE drew the attention of more than half a million people around the country, and this year’s event is set to be even bigger and better. There will be a wide range of different performances from existing to new productions, as well as live bands for visitors to enjoy. For a full list please visit the website. 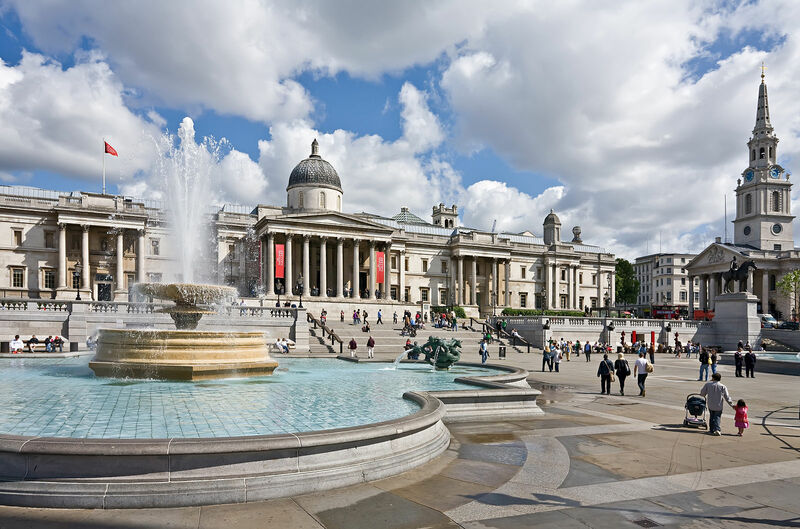 As well as theatre performances, the public can also participate in a number of interactive activities and exhibits from many of London’s popular museums and attractions. Kids can get involved in Dora The Explorer live, and Erth’s Dinosaur Zoo, where they can experience these magnificent pre-historic creatures come to life on stage. West End LIVE can get very busy and queues are predicted to form long before the event begins, therefore in order to avoid disappointment make sure you arrive early. DUKES London is the perfect place for you to welcome the summer, amidst the sightseeing and fun of our fabulous city. Ideal for theatre-goers, our restaurant offers an early dinner menu, with full details available here. From Thursday 13th June to Thursday 18th July BP Big Screens return to various locations across the country, including here in London. Broadcasting live and direct from the Royal Opera House, on various dates across June and July the screens will be broadcasting MacMillan’s Mayerling, Puccini’s La Rondine, and Tosca. These are three of the Opera House’s most emotionally powerful productions. The big screens provide the perfect way to share world-class opera and ballet with friends and family. In 2012 BP Big Screens celebrated 25 years of live and free outdoor relays from the Royal Opera House. On Thursday 13thJune on BP Big Screens in Trafalgar Square, Victoria Park and Waltham Forest will be broadcasting MacMillan’s Mayerling. Mayerling is the story of passion and madness based on historical fact set to the dramatic music of Liszt. The Prince of Austria-Hungary, Rudolf, is forced against his will to marry the Princess of Belgium, Stephanie. Rudolf is then drawn into a downward spiral of political intrigue, violence, and ultimately, suicide. It was created by MacMillan, one of the 20th Century’s greatest choreographers, for The Royal Opera Ballet and is a signature work for the company. The performance begins at 7:30pm on Thursday 13th June and will last around three hours with two intervals throughout. After indulging in one of The Royal Opera House’s world class performances why not wind down in style in one of our exclusive suites? DUKES London has 90 luxurious rooms, including 11 opulent suites and an exclusive Penthouse Suite overlooking the stunning Green Park. It’s Chinese New Year: join in the year of the snake celebrations! Kung Hei Fat Choi stands for Happy New Year in Chinese, and every year hundreds of thousands of people descend into London’s West End to wish each other a Happy Chinese New Year. 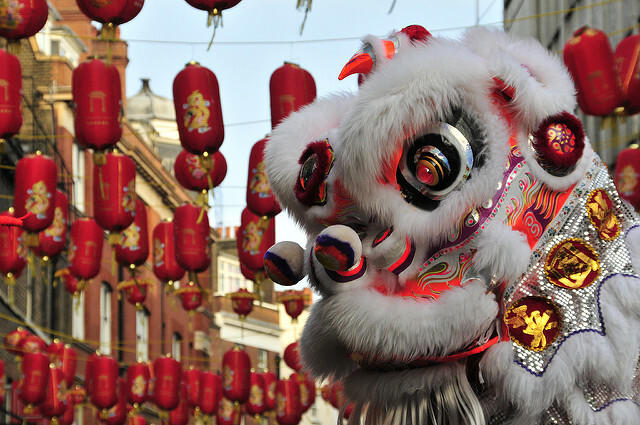 London’s celebrations are renowned for being the largest outside of Asia, offering people a taste of Chinese culture including a gravity defying lion dance, fireworks, Chinese nourishment, and an array of professional performances. The UK will commemorate the Year of the Snake, which focusses on action, change, innovation and achievement. 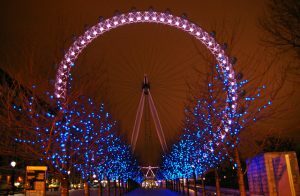 After a New Year’s parade around the West End, the celebration will officially start with a traditional Eye dotting ceremony, which will take place midday in Trafalgar Square. Dignitaries will include the Chinese Ambassador to the UK Liu Xiao Ming and the Deputy Mayor for Education and Culture Munira Mirza. A spectacular firecracker display will signify the start of the Chinese celebrations with music, dance and acrobatics. Chinatown will be the centre of the New Year party, and the area will be overflowing with crowds, but there will be lots of activity including food and craft stalls that will line the streets, along with a lion dance that will meander through the public, stopping at restaurants and stores with the will to wish them good luck for the year. For the Chinese communities in London and across the world, the Chinese New Year is a huge and very important festival for their culture. The festival is based on the lunar and solar calendars and each year the Chinese calendar is represented by one of the 12 animals of the Chinese Zodiac. On 10th February at 10am the parade will begin in Trafalgar Square and the colourful floats and beating of the drums can be followed through Chinatown ending in Rupert Street at 11am. At 12pm on the main stage in Trafalgar Square the Ambassador and the Deputy Mayor will commence the Dotting of the Eye ceremony. Between 1pm and 5:30pm live performances from Hong Kong singer-songwriter Emmy The Great and a breath-taking performance by the famous Chen Brothers will entertain the crowds. Paul Potts and performers from the Guangdong and Sichuan Provinces will also be a part of the line-up for live entertainment. Finally at 5:55pm a dazzling firework display will signify the end of the day’s celebrations. Whatever time you come, whatever you buy, you can be assured that you will be entertained by the festivities, but after a packed schedule why not properly wind down with one of DUKES’ world-famous martinis over in our stunning Bar?